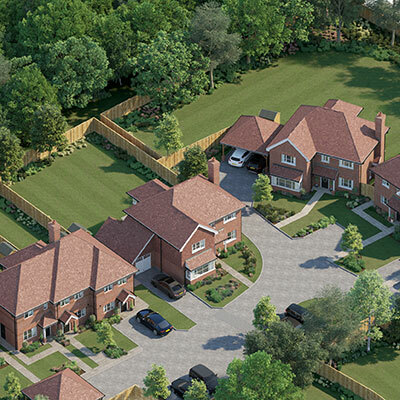 A collection of just three 1 and 2 bedroom houses on the Forest Walk development by the award winning Metis Homes. Register your details today for further information. What is shared equity? – Shared equity works by providing the home buyer with a loan, which will form part of the deposit, for the property they want to purchase.